Like every year, LG will participate in the MWC (mobile world congress) 2018 to showcase its upcoming Smartphone. However, this year the company will be launching an upgraded version of the LG V30 smartphone that had launched last year in December. The event is scheduled to take place sometime between February 26 – March 1. 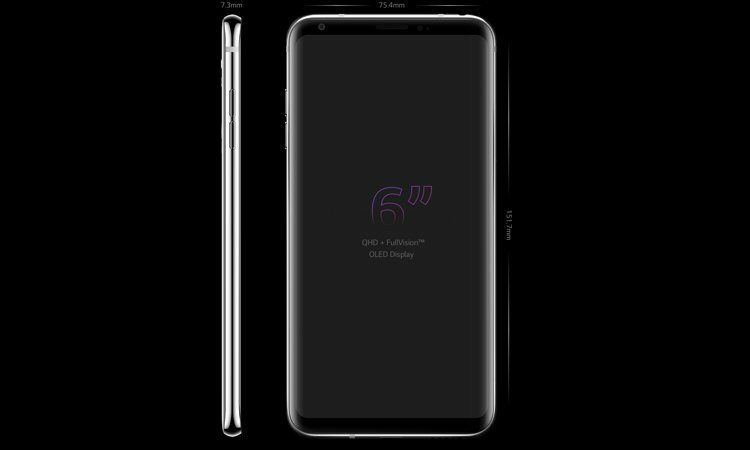 Earlier reports suggested that the company will also be launching its new LG G7 smartphone at the event. But LG has decided to host a separate event in the coming months to launch its upcoming mobile. The new Variant of the LG V30 smartphone will be named as LG V30+ ‘a’. The hardware of the latest LG mobile will be similar to the LG V30 variant. On the other hand, the new variant is claimed to be much smarter, thanks to the Artificial Intelligence. The company has planned to incorporate some artificial intelligence features to the upcoming smartphone. Since LG is working with Google for the AI features, we can expect the smartphone to boast more Google Assistant features. 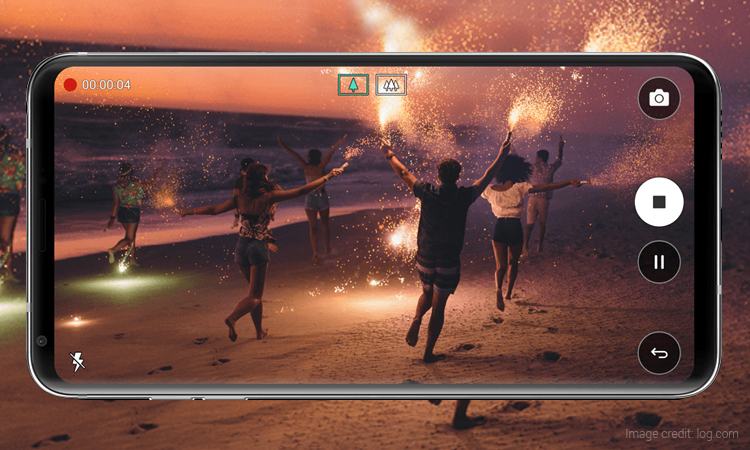 A major reason for LG to launch an upgraded variant of the LG V30 smartphone is that it wants to retain its flagship smartphones in the market for a longer time. While there are no confirmed specifications about the LG V30+ ‘a’ smartphone, it is safe to assume that it will come with features similar to the V30 model. Based on the rumours, the upcoming V30 variant will sport a 6-inch pOLED QHD+ display. Under the hood, it will be powered by the same Qualcomm Snapdragon 835 chipset. On the storage front, the smartphone might be upgraded to a whopping 6GB RAM along with allotment for 256GB internal storage. The camera specifications on the newer model will be similar to the V30 variant. Similarly, the phone will feature a 3300 mAh battery. Additionally, the phone is expected to run on the Android 8.0 Oreo operating system out of the box. Nevertheless, these rumours should be taken with a pinch of salt until the actual specifications of the phone are revealed. 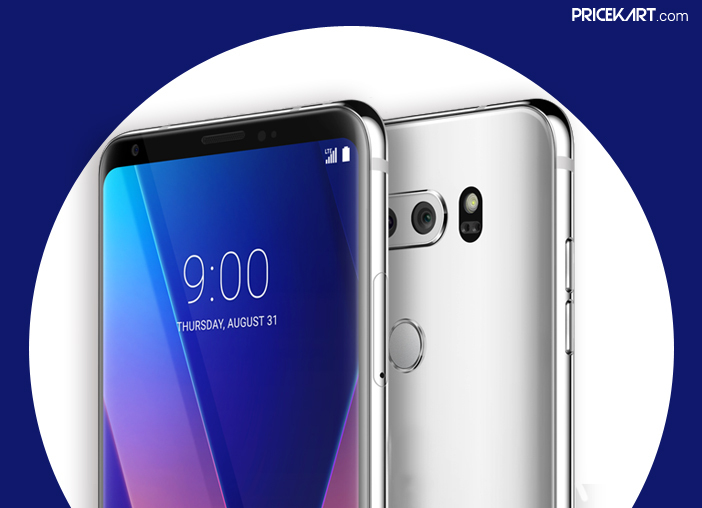 The post Upgraded LG V30 Smartphone to Be Announced At MWC 2018 appeared first on Pricekart.com.